Melissa Rodriguez Stam discovered her great grandfather, Giovanni Ratazzi, opened a gelato parlor in Genoa in 1895; and decided to continue the tradition by opening Vixi Gelateria. Vixi, meaning “I have lived” in Latin, serves the most scrumptious gelato I have ever tasted. If having a cheat day at Vixi is not living, I don’t know what is. 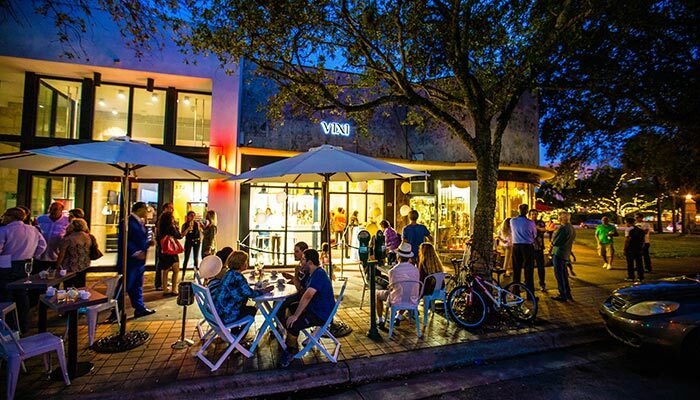 If food brings you happiness (as it does for me), head over to Vixi Gelateria located at 374 Miracle Mile, Coral Gables. Melissa wanted to offer healthy and authentic Italian gelato at her gelateria. So before anything else, Melissa went to Italy to learn from the source and studied gelato making with Italian master gelataios (master gelato makers) in Bologna and Rimini. After perfecting the handmade gelato process Melissa was ready to start her business. 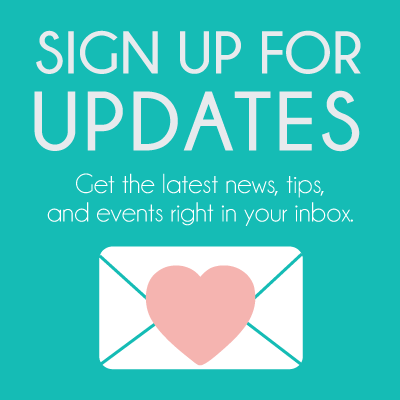 She opened Vixi in June 2015. Vixi is a modern gelateria with white furniture, polished concrete floors, natural wood and an exposed brick wall. Anyone visiting the gelateria can see the magic of handmade gelato making through the window to their production space – where traditional, handmade gelato is made fresh daily on-site in a small batch freezer. All the gelatos at Vixi are handmade with top quality, fresh, and natural ingredients. According to Melissa, you can be sure to NOT find trans fats, hydrogenated fats, coloring additives, artificial flavors or preservatives in any of the Vixi gelatos. The gelato, while it is creamy, has a denser texture to ice cream and is often lower in calories, fat, and sugar. The gelato at Vixi is so creamy it is quite close to becoming a milkshake. All good quality handmade gelato should be much softer and smoother than traditional ice cream. Vixi offers traditional flavors like chocolate, vanilla, pistachio, and strawberry. You can also try different and innovative recipes such as cream lemon zest, sea-salt caramel rum raisin, and mango sorbet. With so many options which one should you get? I have personally tried the baccio (chocolate-hazelnut) and hazelnut flavors together and they are so delicious! I like to grab a little bit of each flavor in each bite. The combination of the hazelnut and chocolate will put a smile on any Nutella fan (such as myself). I have also tasted their blueberry and coconut sorbets and they are fantastic. If you are vegan, Vixi’s sorbets are dairy free and a tasty solution to satisfy your sweet tooth. Once again it pays to be a Coral Gables Love reader. Show this coupon at Vixi and receive 15% OFF your order. Head on over to Vixi, eat yummy gelato and support a small business in our community. If you do visit Melissa at Vixi, tell her I sent you! Share your new discovery with your friends using the social media buttons below. I went to Vixi last weekend and had the chocolate sorbet. It was great. Super delicious and healthier alternative to ice cream! This really makes me want to try some of this! Ooooo, this place looks great. It almost felt like I was there when looking at your awesome pictures. Thanks for sharing!! Pretty swish for a gelateria! They all look so good – we have a gelato bar here where I live, although I am sure it is no where near as good as this! If you like nutella, this is the perfect combination for you!